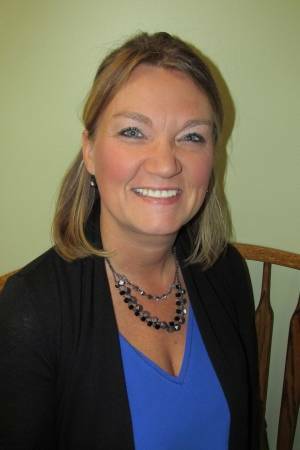 Tracy thrives in working with the fabulous staff and caring and dedicated doctors at the Battle Creek Eye Clinic. Her daily responsibilities include that of Technician (patient prelims), ensuring all charges are entered, referral letters to doctors outside the practice and making sure that the clinical side of the practice runs smoothly. She has 20 years of experience in ophthalmology and optometry, medical billing and coding. Born in Houston Texas, Tracy enjoys kayaking, bunco, time with family and reading. Her philosophy on Life: “Do what makes you happy”. Tracy’s long term goals are to finish her associates degree and continue to grow in the optometry world.